This crew is passionate about trucks, and about helping their customers. They are dedicated to getting you the best pre-owned truck for your needs and budget. Our team have a diverse work background – from being previous owner drivers themselves, to qualified diesel mechanics. This means that they have an abundance of knowledge and experience to assist our customers with vehicle choices. Drop in, or call us at one of our used truck dealerships in Melbourne, Sydney or Adelaide. 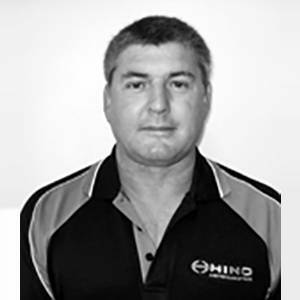 Mick is well known and respected for his drive and passion for the industry and his clients. He was an owner driver/fleet operator for over 25 years and when ready for a new challenge, he moved into the retail truck business. He has been a wonderful success story for Adtrans Used Trucks for over 12 years and now leads our team of 7 dealerships throughout Australia. 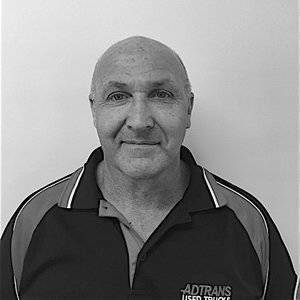 Nigel leads our team of sales specialists at Adtrans Used Trucks in Laverton and Dandenong. He started working with trucks in 1998 as a service adviser before moving into sales, which has spanned over 18 years. 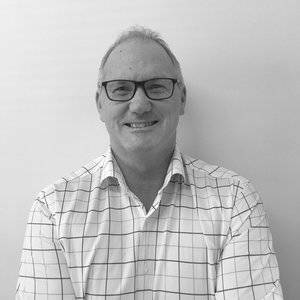 Nigel developed a strong passion for selling trucks and, after a period out on his own, he returned to our Victorian operations to lead the team. Paul grew up in Altona, Melbourne. 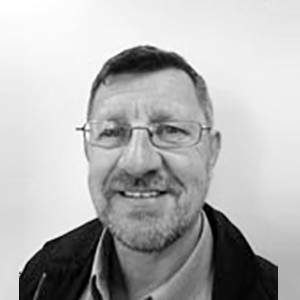 He has over 35 years mechanical and electrical experience and has worked in various logistic organisations. In his spare time, Paul has just finished a show winning restoration on an SAR Kenworth, ask him to show you a photo! With Paul's keen eye for detail and enthusiasm he is sure to find the right truck for your requirements. Leigh is a fully qualified Heavy Diesel Mechanic and has previously worked for engine manufacturers, refrigerated transport companies and also drove trucks for 5 years. His passion for trucks and keen eye for detail will ensure you get the right truck for the job. 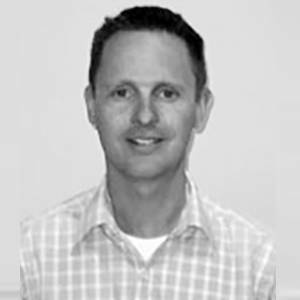 Mark has been in the automotive industry for over 20 years since starting an apprenticeship as a motor mechanic in 1989. Mark moved to sales in 2004 and has excelled in his career. 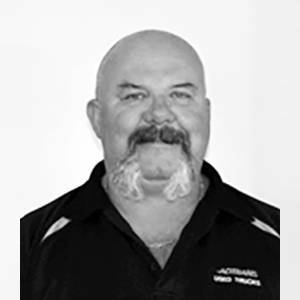 Mark joined the Adtrans Group in 2007 and held the position of Used Sales Manager at Melbourne Truck Centre. He now brings all of his experience and dedication to leading the team at Whitehorse. Jarrod started his diesel mechanic apprenticeship at the age of 15 and has been working in the industry for the past 15 years. Jarrod decided to follow his passion in sales and hasn’t looked back. Having a mechanical background is extremely beneficial as it enables Jarrod to inform prospective buyers with the detailed, relevant information. Paul has been in the financial services industry since 1987, and has been able to successfully help many clients over the years. Paul has access to a variety of lending companies, from banks to specialist equipment lenders. Paul’s process is to understand you and your business first and then find the best lender for your current circumstances. His ability to help you understand the financing of your vehicle, is what sets him apart from other finance organisations. Trent grew up around trucks from a young age with his father running a small fleet of low loader and container trucks on the waterfront in Sydney. He moved on to be an apprentice motor mechanic in 1992. He started working with the group at Stillwell trucks as a mechanic in 1999 and moved on to truck sales in 2001. Technically trained Trent’s experience is extremely valuable in the Used Truck arena. 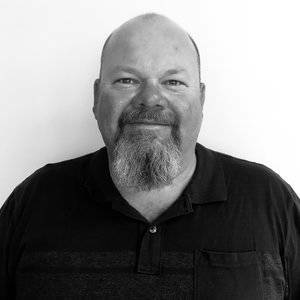 Gary grew up in country NSW where he developed a passion for the transport industry as he helped his father run and maintain the family bus fleet. 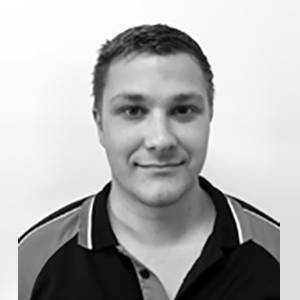 Gary completed a motor mechanic apprenticeship, then changed to transport sales upon moving to Sydney. 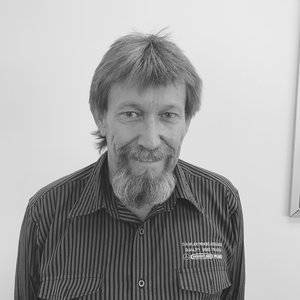 Gary has over 20 years experience in vehicle sales and his knowledge of light and medium trucks is second to none. He always does what it takes to meet his customer’s needs, so if it’s a light or medium truck or bus you are after, give Gary a call. 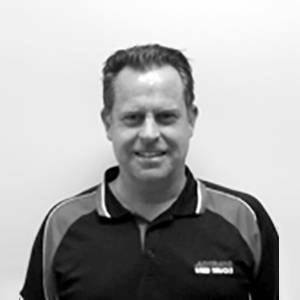 Neil brings a wealth of knowledge to our Used Truck team, having operated trucks for a number of years before translating this expertise into sales of both new and used trucks, and working at Mercedes-Benz Australia for over fifteen years. 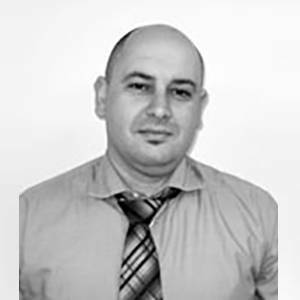 Neil has been with us for twelve years and continues to exceed clients expectations by providing excellent service. David has over 30 year experience in truck sales proficient in both new and used trucks markets. 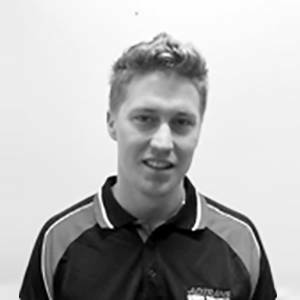 He has been exposed to a broad range of brands and brings this expertise to the Adelaide team. He is passionate about finding the right vehicle for the customers’ needs. The team at Daimler Used Trucks Adelaide is pleased to have Phil on board. He brings with him a wealth of knowledge from many years experience in the automotive industry. 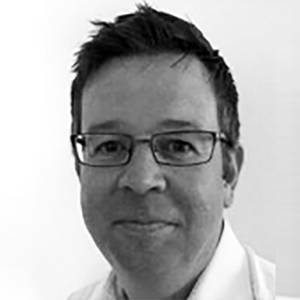 Phil has held a variety of roles in the industry and takes pleasure in advising his customers on the best financial offers available. He’ll take you through what can be a daunting process, and ensure you have the right financial loan for your business.